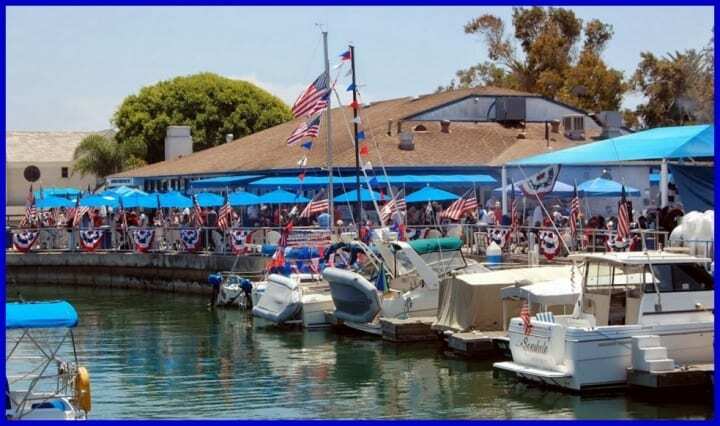 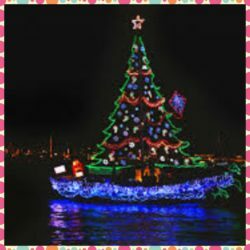 Where to Dine & View the Newport Beach Christmas Boat Parade This Year! 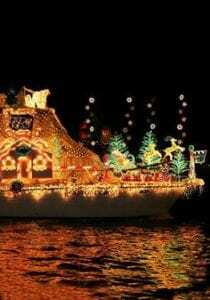 The Newport Beach Christmas Boat Parade is celebrating its 107th Year with a “Seas the Holidays” theme. 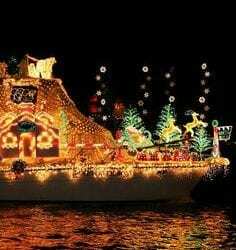 The parade will run the same route as last year and will be held for five evenings, beginning on Wednesday, December 16th, and running through Sunday evening December 20th, 2015.